Learning to gospelize your youth ministry is the most important thing you could ever do as a youth leader. It breaks the cycle of ineffective ministry strategies and can transform your students into passionate gospel-sharers for the rest of their lives. 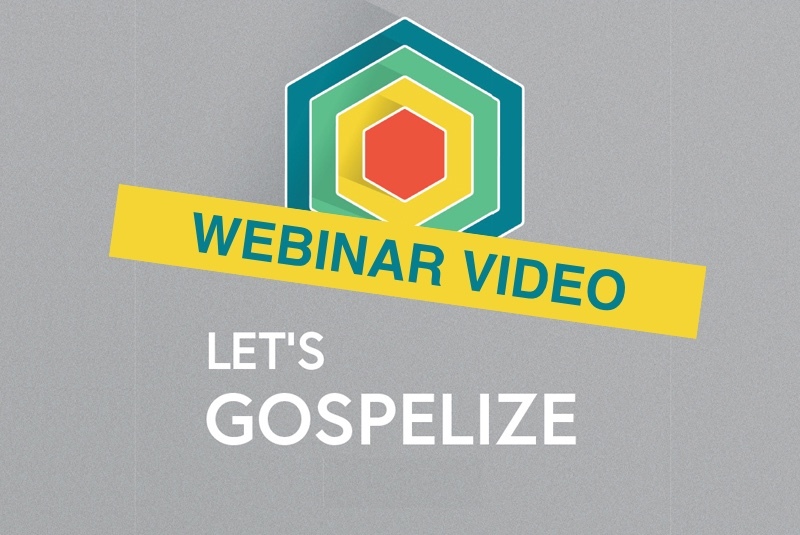 In last week’s “Let’s Gospelize” webinar, Dare 2 Share founder Greg Stier taught on the elements and values of a Gospel Advancing Ministry—one that cultivates passionate followers of Christ and spreads the gospel like wildfire. If you missed this powerful training, you can watch the full webinar below. Make sure to download the FREE Gospel Advancing Workbook to track along with Greg’s talk. Implementing the 7 Values of a Gospel Advancing Ministry will turn your youth group into a training center for teens to take the gospel into their world. And if you want to see even faster Gospel Advancing results in your students, consider taking them to Lead THE Cause (LTC) coming to Austin, Chicago, Denver, Los Angeles, and Washington, D.C. throughout the summer of 2018. LTC is one week of intense, life-changing evangelism training for high school students where they’ll learn to passionately pray for the lost and boldly share the gospel with anyone they meet. Get your free LTC Info Kit today to learn more about bringing your students to this event. We believe every teenager has potential to be powerfully used in advancing God’s Kingdom—that’s why gospelizing every youth group is so important to us! You can find more tips on building a strong, effective, Gospel Advancing Ministry in our Mobilize Stories, or check out all of Dare 2 Share’s resources for both leaders and students on the Dare 2 Share Store. Join us in this fight to bring the love of Christ to every teen, everywhere. Let’s Gospelize! Want more practical advice on mobilizing your teens to share the gospel? All of our Mobilize stories offer great ideas for training your students and building a Gospel Advancing Ministry. Sign up here to receive this free, hands-on resource in your inbox!